In the Voice Department, we engage with each student to develop and explore his or her individual voice through musical expression, understanding of technique, and literacy. People who love to sing come to us already singing. Our job is to nurture that love while introducing them to good vocal technique and wonderful classical music that trains the voice. The study of music requires expressiveness and courage. Singing, more than other disciplines, requires courage to work through the idea that our voices are a reflection of ourselves. The goal is confident, well trained, versatile voices that are ready to sing any genre of music. This course instructs the singer in proper breathing, posture, vowel formation, singing in parts, sight singing and vocal technique but ensemble, and solo. A mostly classical and art music based repertoire is used, and selections are from various languages. Performance is a large part of this course. Students will receive group as well as solo instruction. This course introduces students to the basics of vocal technique. Students are given the opportunity to take in the joy and fun of making music together, to gain confidence performing with others. Practice and performance pieces include a mixture of classical, contemporary, pop and music theater music. Students will practice the art of soloing, unison and part singing; songs in different languages; and performance etiquette. Performance is a large part of this course. 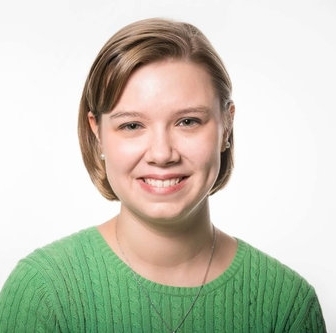 Mrs. Rutledge holds a Bachelor of Music in Voice Performance from Colorado State University where she was trained in classical vocal literature. She has lived in Northern Idaho for 15 years and has sung opera, choral music, solos, led church music and taught voice off and on while homeschooling her 3 children. She has always been passionate about singing and is pleased to be with the Music Conservatory of Sandpoint, as of January 2015. A Sandpoint native and graduate of Sandpoint High School, Sarah spent the majority of her childhood on stage singing, dancing and acting with the Unicorn Theater Players. At the age of 16, she was hired by Rossi Entertainment to perform professional theater, cabaret shows and murder mysteries throughout the Northwest. She received extensive training in the Rossi curriculum and later taught performing arts to children in Coeur D'Alene.  Most recently, Sarah has joined forces with the Music Conservatory of Sandpoint to start a Theater Department. She also has extensive, classical training in the vocal arts and served as Music/Vocal Director for the local summer musical "Music Man." John Fitzgerald, Lyric Baritone-John is from Monterey California, but he grew up in Scranton Pennsylvania. Before moving to Sandpoint Idaho, he received his Bachelors of Music from Westminster Choir College and his Master of Arts in Teaching from Rider University. John has performed extensively with choirs in both New York and professional recordings in Philadelphia. John has been an artistic director and instructor in numerous programs in the North East Pennsylvania area. John has sung with several opera houses across PA including PA Lryic Opera, Amici Opera, and Seabrook Opera, and he performed the roles of the Major General in Pirates of Penzance, Pish-Tush in The Mikado, Baron Zeta in the Merry Widow,Silvo in Pagliacci, Masetto in Don Giovanni, and more over the years. John has experienced much success conducting choral groups in concert halls from New York to Philadelphia. He has sung various repertoire including Mahler's Eighth Symphony to Beethoven's Ninth Symphony. He has sung with notable conductors such as Peirre Boulez, Kurt Masur, Mariss Jansons, Christopher Eschenbach, Alan Gilert, Gilbert Kaplan, Michael Tilson Thomas, James Jordon, Joe Miller and Ton Koopman. Michelle received her Bachelor’s of Music in Music Education from Westminster Choir College in Princeton, NJ. She has worked extensively under great educators including Sharon Morrow. Michelle’s resume includes collaborating with many different walks of life, including students with learning differences and the incarcerated population. Her unique experiences frame her teaching style. Michelle’s main instrument of choice is her voice, however she has a passion for the piano, with over twenty years of playing experience. Her classes at the Conservatory are composed of Little Mozart and the Carousel classes, the capstone classes in our Early Childhood Curriculum. She also conducts the MCS Youth Choirs & MCS Youth Ensemble Choir. Michelle loves working with childrenand young adults. Michelle is currently pursuing her MA in Musical Therapy. Janice Wall graduated from Towson University with a Master's degree of Music in 2008. She has extensive experience teaching, in both the elementary school and college environments. Ms. Wall is passionate about teaching and performing music. She has a wide variety of musical experiences including choir, band, orchestra, puppetry, and drama groups. She joined the Music Conservatory of Sandpoint in 2017, she teaches private lessons, Instrument Carousel, and the El Sistema Music Matters! choir.